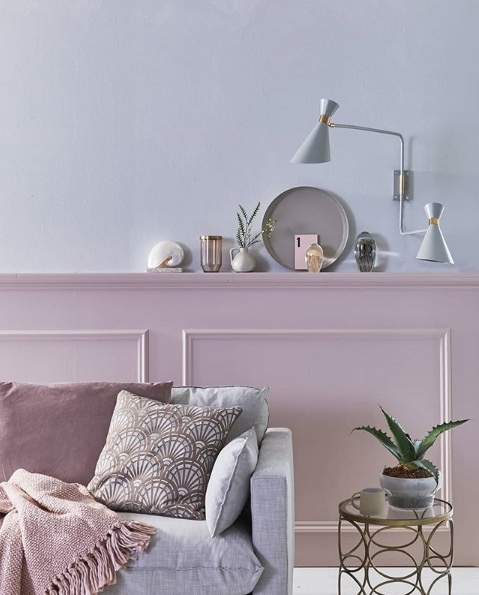 If you think you would never use lilac in your home, this is the color that could change your mind. Its understated sophistication is perfect for making a quiet statement or adding a touch of color to a neutral scheme. 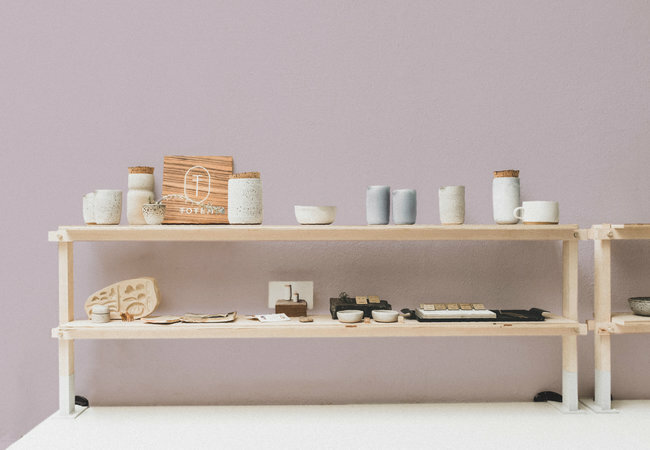 Accent with warm woods, pottery, and items in matte silver, bronze, or burnished copper. 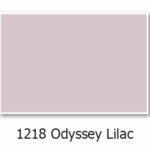 Odyssey Lilac is the softer and nicer version of Pantone’s Color of the Year 2018 Ultra Violet. 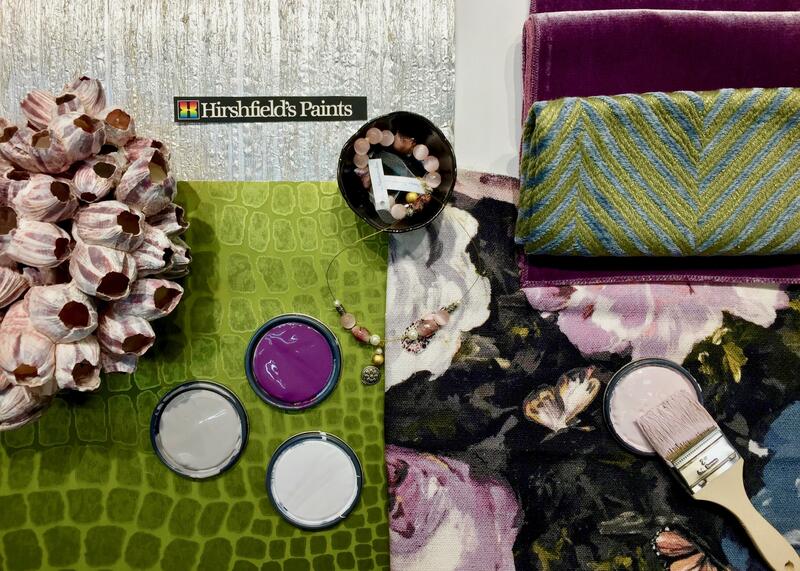 Hirshfield’s Design Resource Showroom found a gorgeous floral fabric that had the June color palette in it and they added deep accent colors to keep it interesting.